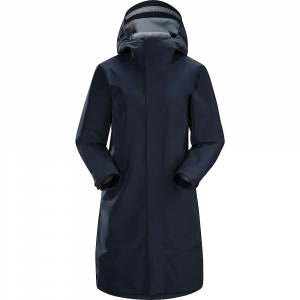 An ode to the traditional A-line trench, the Arc'teryx Andra Coat brings the highest quality of waterproof-breathable materials to your off-mountain looks. 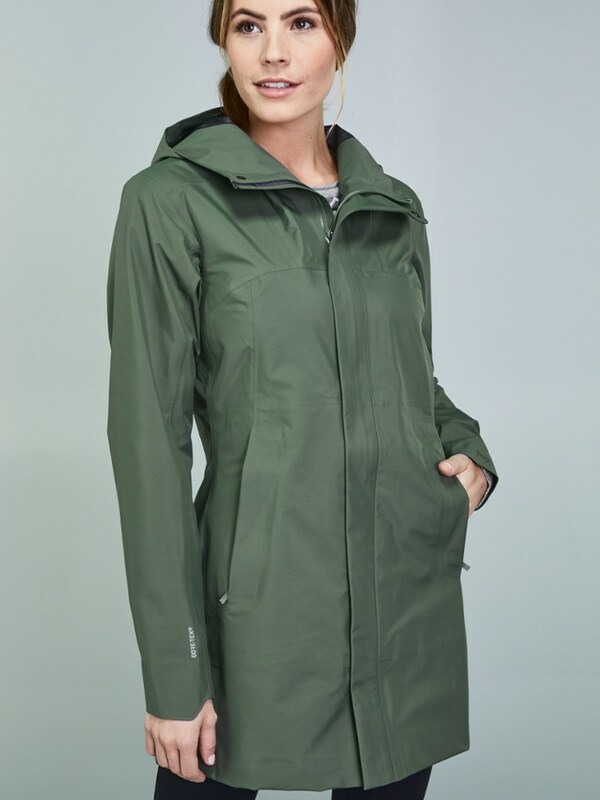 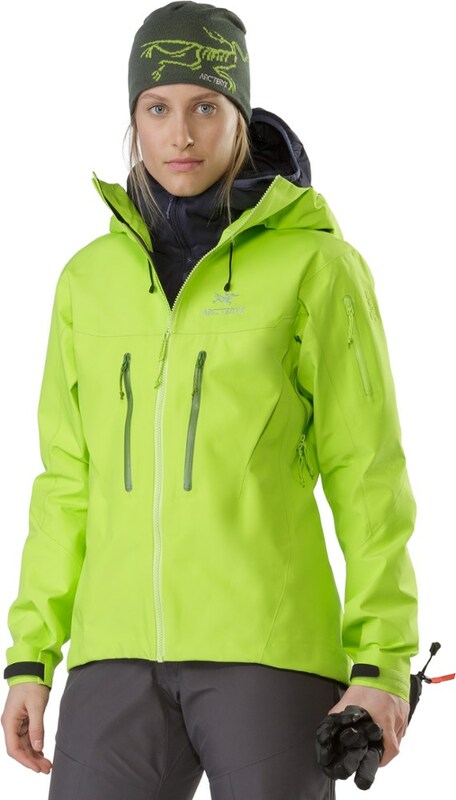 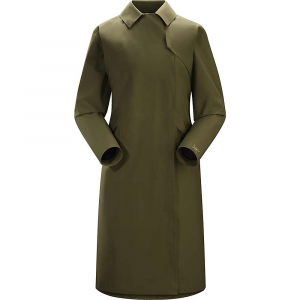 Thigh length and filled with style, this coat is made with the legendary GORE-TEX fabric that acts as a cocoon against bad weather and provides storm-worthy levels of protection from the elements. 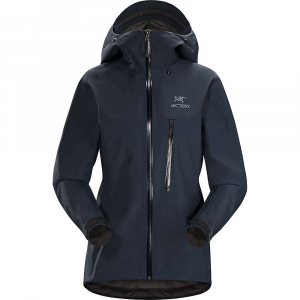 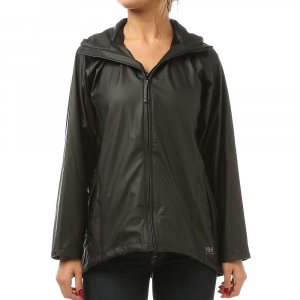 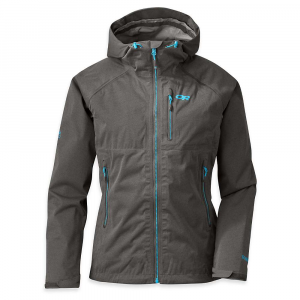 Featuring a soft-handed GORE C-KNIT(R) Backer, this jacket's breathable lining promises you premium performance and comfort even in a downpour or flurry while keeping a crisp and modern aesthetic.